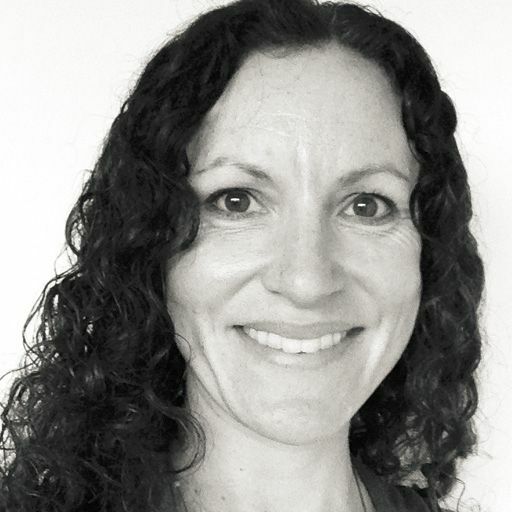 Having qualified as an occupational therapist in 1998, Jenny has spent her career supporting both adults and children in regaining their functional independence. She specialises in housing & equipment, moving & handling and seating & postural management, having completed various postgraduate training to complement her clinical work. Courses include Bobath training, the Chailey approach to postural management and a qualification in sensory integration. Jenny is based in Wales and travels to areas of Bridgend, Caerphilly, Swansea and Pembrokeshire visiting clients in their homes. Jenny has gained extensive experience working with clients in the NHS, in various schools, in the charity sector and private practice. She treats various neurological and physical conditions, including clients who have suffered traumatic accidents, those with sensory needs and physical disabilities. Jenny is passionate about helping her clients maximise upon their potential to achieve their desired goals. She currently works predominantly in the field of paediatrics, assessing children and young people with various physical, developmental, sensory and functional needs. She identifies and prescribes necessary therapy, housing adaptations and equipment, working closely with equipment providers, architects and families to ensure the child is receiving the most appropriate treatment. Jenny continues to keep her clinical skills up to date, embracing regular continual professional development in formal training and participating in specialist equipment reviews. Jenny is also a member of the Sensory Integration Network, the National Association of Handwriting and College of Occupational Therapists Specialist Sections in Housing and Independent Practice. 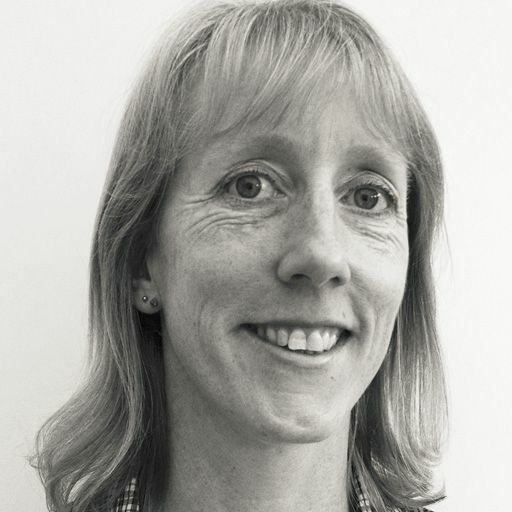 Alison specialises in hand therapy and rehabilitation, having completed post qualifying training in courses on splinting and hand trauma. She is based in Powys, Wales and travels to Brecon, Montgomery and Newton as well as to Cardiff and Swansea to visit clients at home. Alison's career has been spent in the NHS and working in acute hospital settings, as well as in the community where she focused on falls assessments, moving and handling and rehabilitation of the elderly. She now provides independent assessments and treatment programmes to adults in their own environment. 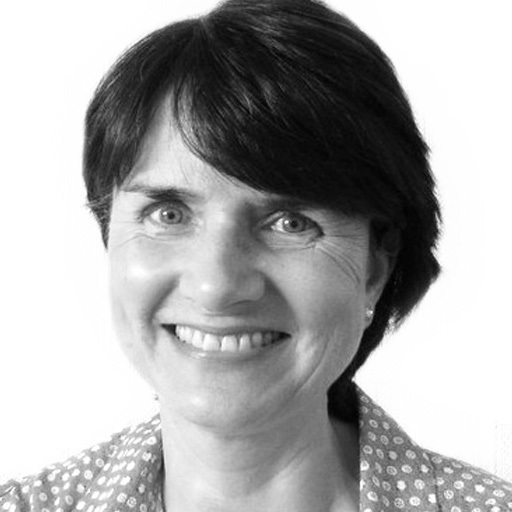 With a number of accredited qualifications from the British Association of Hand Therapists, of which she is a member, Alison's expertise lies within hand therapy. She works with clients with needs in the areas of orthopaedics, rheumatology, plastics, burns and trauma. Assessing her client at home, Alison will develop a personalised treatment plan which aims help improve their functional independence and the use of their hand through rehabilaition, including the use of splinting techniques. Qualifying in 1996, Sue specialises in providing housing & equipment and moving & handling assessments to adults. She has completed various post graduate training, including techniques in safer manual handling. She is based in Cardiff and will travel around Wales and the South West of England visiting clients at home, including Swansea, Newport and Caerphilly. Sue has extensive clinical experience working in a variety of settings including private practice, health and social services. Alongside her independent practice, she currently works as a senior occupational therapist managing a complex caseload of clients with a variety of needs, including care of the elderly, amputees, orthopaedics, neurological rehabilitation and community mental health. Working with The OT Practice Sue delivers expert assessments and interventions to clients in their own homes. She works in partnership with clients, families, case managers, equipment suppliers, surveyors and architects to offer a high quality service, where the client is at the centre of her care. In her recommendations, Sue suggests specialist equipment and minor and major adaptations to encourage her client's independence. This also includes provision of manual handling plans to ensure effective and safe use of transfer aids, hoists and alternative techniques. As an independent OT, Sue has also carried out private assessments commissioned by the Royal British Legion predominantly for riser recliner chairs. She also completes assessments for Blue Badge applicants in Wales. 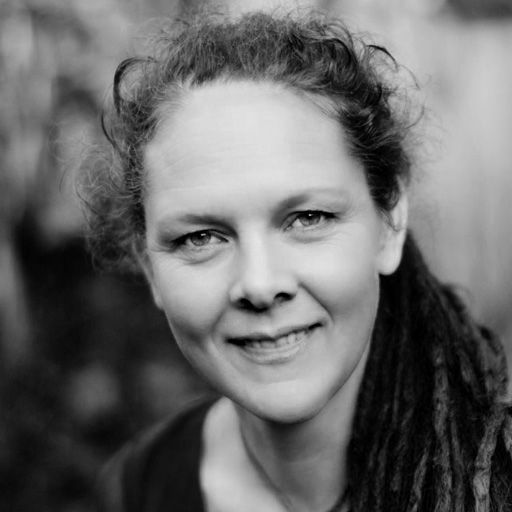 Having trained internationally, Ann-Marie now works in Bristol visiting children and their families in the areas of Weston-super-Mare, Nailsea, Portishead and also travels to Cardiff, Wales. Since graduating in 2000, she has completed training in and qualified with a postgraduate qualification in sensory integration. Having previously worked within the community and for social services, Ann-Marie now provides independent assessments and treatment programmes to children at home, in school or at nursery. 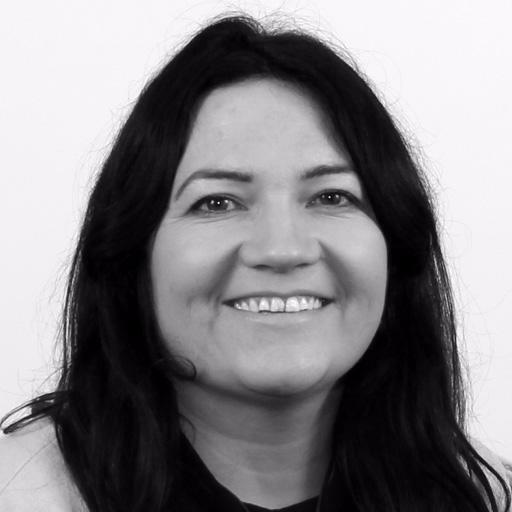 Using her expert knowledge and training in sensory integration, Ann-Marie helps children with a variety of clinical needs such as autism, ADHD, sensory processing disorder, learning difficulties and physical disabilities. Ann-Marie works with the family to help them reach their personal goals, with an aim for the child to become as independent as possible in their everyday lives and reach their maximum potential. This includes offering school support, including assistance with Education and Health Care Plans (EHCP), help with handwriting and fine motor function, as well advice and recommendations on specialist equipment. 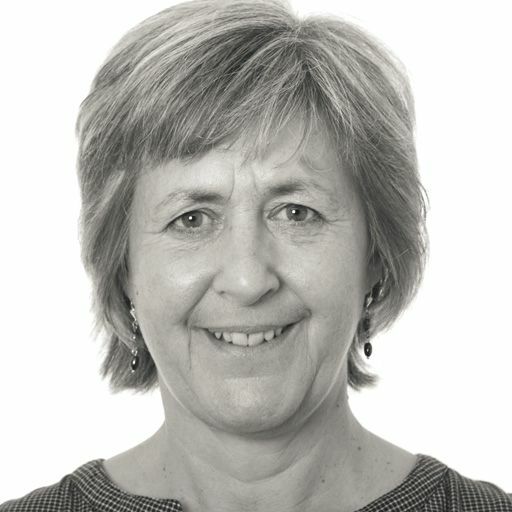 Ann-Marie maintains active professional development to ensure she is delivering the highest standards of care to her clients, including attending conferences and training, and being a member of the British Association of Occupational Therapists. Since qualifying in 1998, Liz has become an expert in neurological rehabilitation. She works mainly with complex cases which have a variety of differing issues from cognitive changes to individual seating assessments. Liz has also worked in Paediatrics with developmental delay and postural issues and has experience in assistive technologies in rehabilitation. She gained a masters in Neurological Occupational Therapy in 2011 and has extensive experience in all areas of stroke and neurology. She has also written and delivered training programmes on the subject. She is an active member of the Welsh Neurological specialist section for OT's and represented Wales at the National Neurological OT conference and helped run an all Wales training day for neuro OT's. 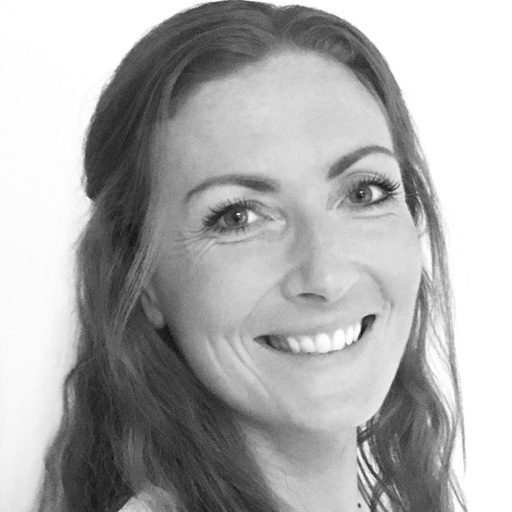 Qualifying as an occupational therapist in 2001, Ellie has spent her career offering expert care and therapy to clients and their families. She is based in Gloucestershire, travelling to visit clients in Wales and the South West of England. Her areas of expertise focus on housing & equipment, as well as seating & postural management for both adults and children. Ellie has developed a broad clinical knowledge base, working with clients with complex neurological needs and physical disabilities. 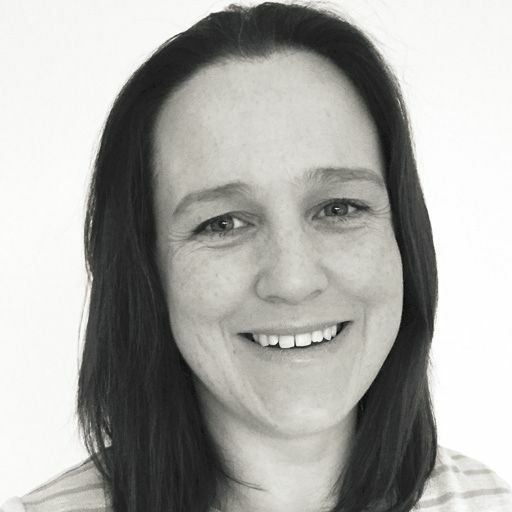 She has experience in specifying and prescribing specialist equipment and seating, as well as assessing and recommending home adaptations to benefit the client and encourage independence. She liaises closely with the wider support network of her clients, including families, carers and other professionals. She has worked on various contracts and cases via The OT Practice, completing Disabled Facilitates Grants (DFG's) and various mobility assessments, including for Blue Badge applicants. Ellie is committed to keeping up to date of new developments, policy reforms and writes and delivers training to other practitioners. She is passionate about developing her fellow colleagues and has served on the Specialist Section Housing Committee as treasurer. Since qualifying as an occupational therapist in 2007, Greg has worked with adults in a variety of clinical settings. He specialises in housing & equipment, seating & postural management and moving & handling, in which he is also qualified to train other health care professionals. Greg is based in Wiltshire and visits clients in the areas of Chippenham, Devizes, Salisbury, Swindon and Trowbridge, as well as travelling to Gloucestershire and south Wales. 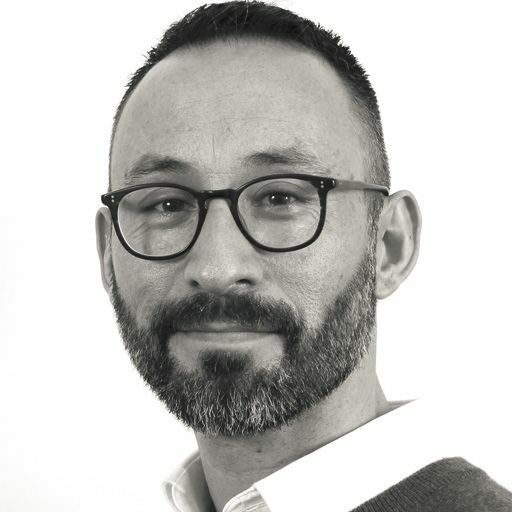 Greg has worked with clients in a variety of settings including treating individuals with long term neurological conditions, those in palliative care, and also intermediate care. He has established clinical skills in moving and handling, adaptations and postural management, including the provision of specialist equipment, hoists and slings to help support the client and their families and carers. Greg has case management experience in working with adult clients with brain injuries and complex disabilities, including those with mental health needs. He has also has skills in being an advocate and providing support to his client and their family, as well as implementing programmes to support them with returning to work and regaining their independence. Greg maintains his professional memberships, including the College of Occupational Therapists Specialist Sections in Independent Practice and Housing. Covering the West and South West of England, Emily works with adults in a variety of areas including community and acute settings. aiming to enable her clients to be as independent in their everyday life as possible and to improve their well-being and quality of life. Her areas of specialism are housing & equipment, seating & postural management and moving & handling. Emily provides clients with assistance on housing and equipment providing detailed reports for clients wishing to move house or adapt their accommodation. Completing moving and handling risk assessments to ensure clients and their carers carry out safe practices. Working with clients in their home environment, Emily completes detailed assessments and provides treatment and recommendations to help increase her clients' overall independence and improve their quality of life. Lindsey is a highly experienced Occupational Therapist. She is skilled in assessment and treatment of a wide range of physical health conditions including neurological and chronic health problems. She has worked as a locum within the NHS for the past 15 years, covering posts from acute in-patient work to rehabilitation units to working with people within their own homes. 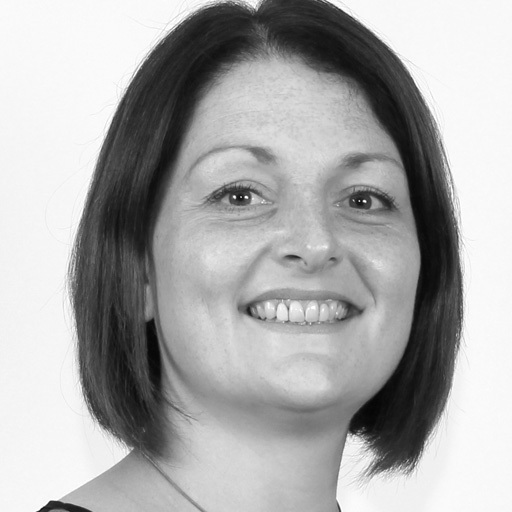 Lindsey is passionate about helping people maximise their potential by holistic working. She gets the best results by ensuring she addresses a person's physical, cognitive and psychological needs to help them live as independently as possible. She works with adult clients with a wide range of conditions including, multiple sclerosis, chronic fatigue syndrome and Parkinson Disease. Lindsey is a member of the BAOT (British Association of Occupational Therapists) and is HCPC registered. The OT Practice is a leading provider of independent occupational therapy throughout the UK, and perfectly placed to help you, your family members or clients in Swansea or surrounding areas. We have experienced private therapists to cover every clinical specialism, servicing all areas of Swansea, including Burry Green, Fairwood, Ilston, Norton and Treboeth. Our private Swansea therapists cover every area of OT, including paediatrics, housing & equipment, seating & postural management, neurological or functional rehabilitation and hand therapy. By clicking on the profiles above you can find out more about some of our therapists in the region. Alternatively, you can call one of our dedicated and friendly case managers, who will discuss your circumstances with you and guide you towards the right OT. All our assessment and therapy packages are costed in detail at the outset, so we will never surprise you with “hidden charges” later on (such as travel costs or administrative fees). Our OT’s are helping people in Swansea deal with a variety of difficulties. If you would like to find out more visit our pages dedicated to explaining how our occupational therapists can help with common difficulties, covering adults and children. The most common difficulties we see are shown below, alternatively just call us on 0330 024 9910 for a free over-the-phone consultation. We found the quality of clinical expertise, personal care and attention amongst the best and would not hesitate to recommend them.